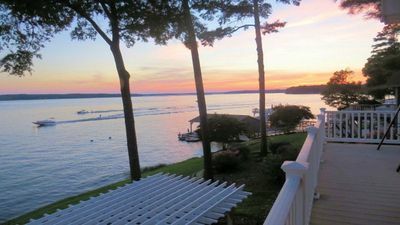 Perfect affordable getaway on Lake Gaston’s main lake. 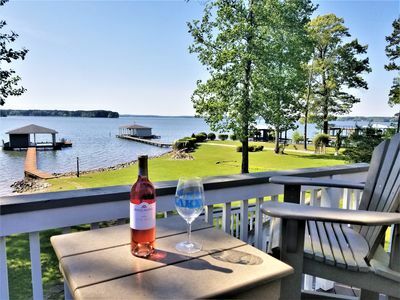 Extraordinary sunset view from this detached one bedroom suite on the ground floor with full kitchen, screened porch, laundry. 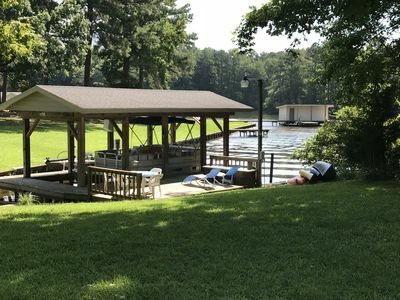 Gentle slope to sandy beach boat dock and fire pit. 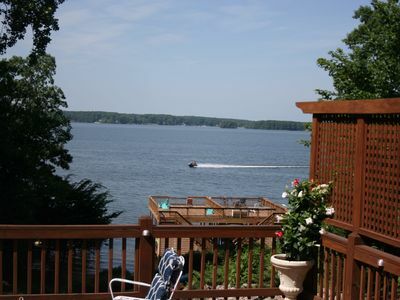 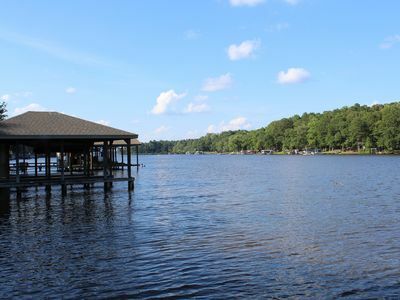 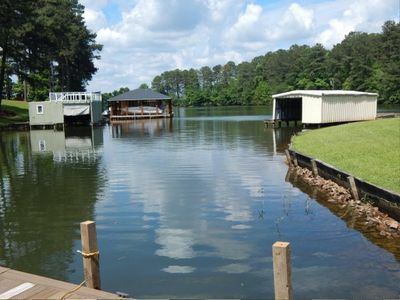 Great for a weekend getaway or convenient location for Lake Gaston fishing tournaments. 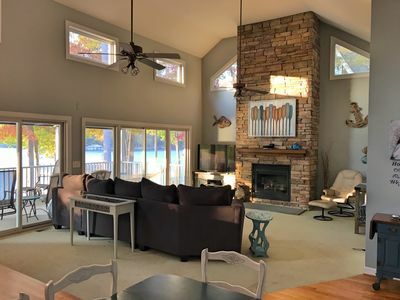 Queen sleeper sofa in living room for additional guests. 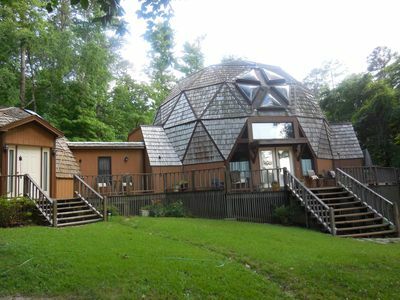 Additional sleeping accomodations upstairs available for additional fee. 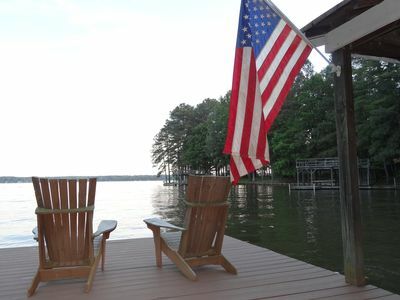 Get away from it all and enjoy Lake Gaston for One More Day! 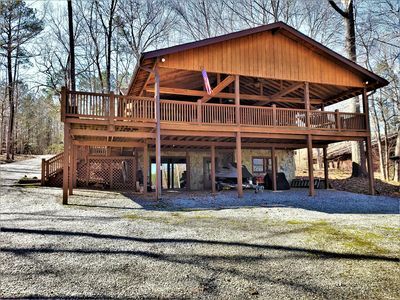 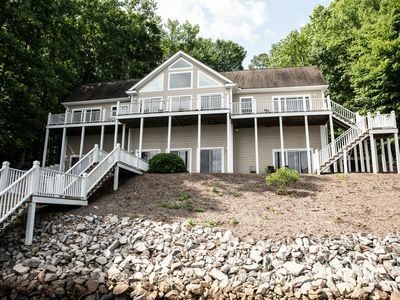 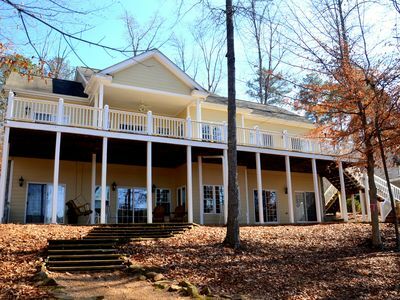 Luxury Cabin Rental With Private Cove Access To Gorgeous Lake Gaston. 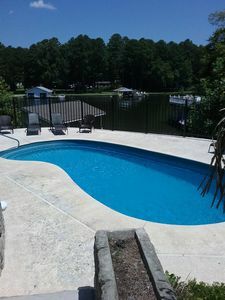 HUGE cove, DEEP water, KAYAKS, SUPs, fire pit & game room - linens w/beds made! 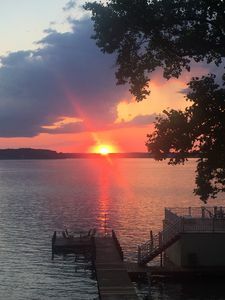 Lake Gaston Sunsets and Memories to Last a Lifetime! 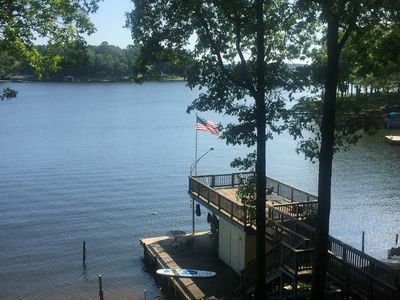 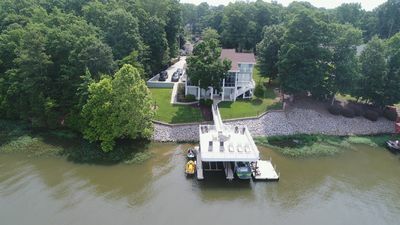 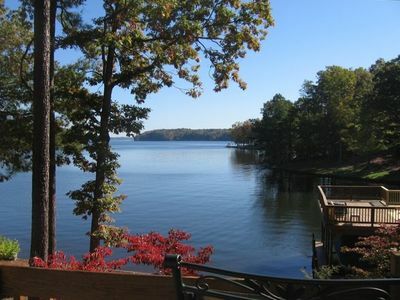 LAKE GASTON RETREAT WITH FLAT LOT AND SUNSET VIEWS!!! 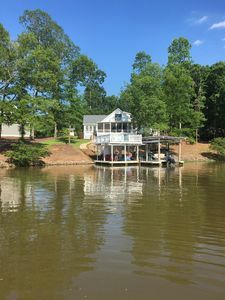 LAKE FRONT house on Lizard Creek where it meets the main lake. 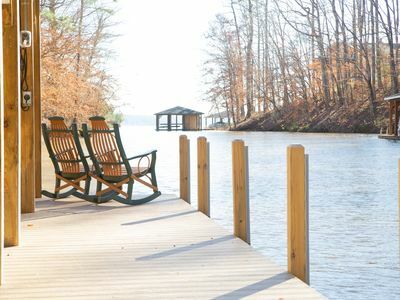 Playtime & relax. 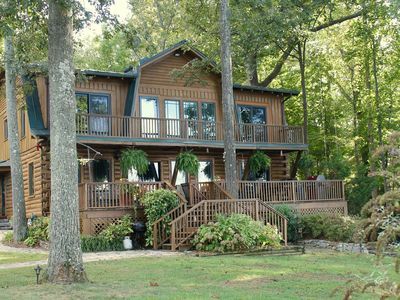 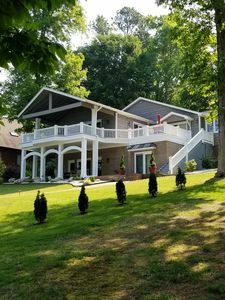 Charming Lakeside Log Home Sleeps 10 Happy People (5br)!